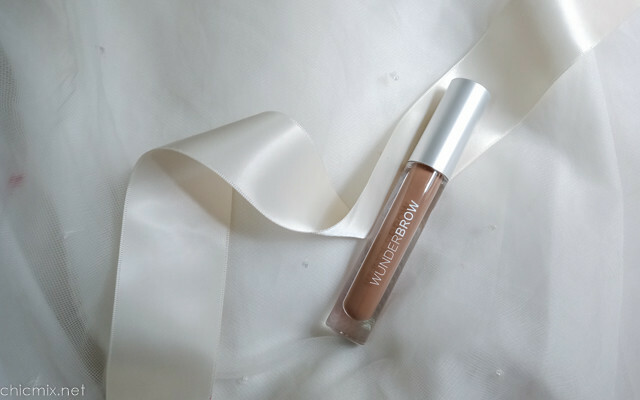 Salvation for our brows is coming with the new waterproof, smudge proof, life proof WunderBrow! Summer or not, let's face it: Commuting in any part of the Philippines will always be hot, humid and sweaty unless you are in a taxi or your own car. 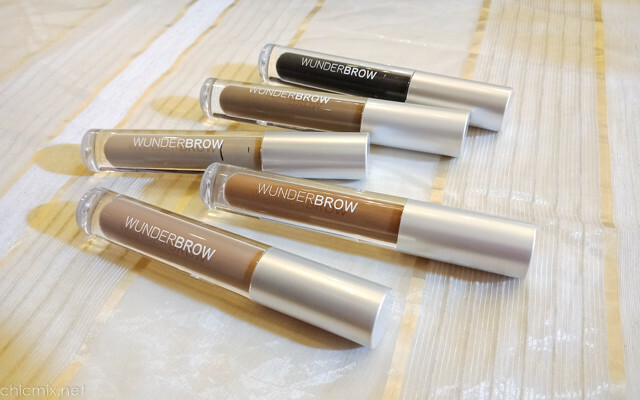 And most of us filipinas are always on the lookout for at least sweatproof and waterproof makeup and Chic Mix is really lucky to have been invited in the launching of Wunderbrow by Wunder2. 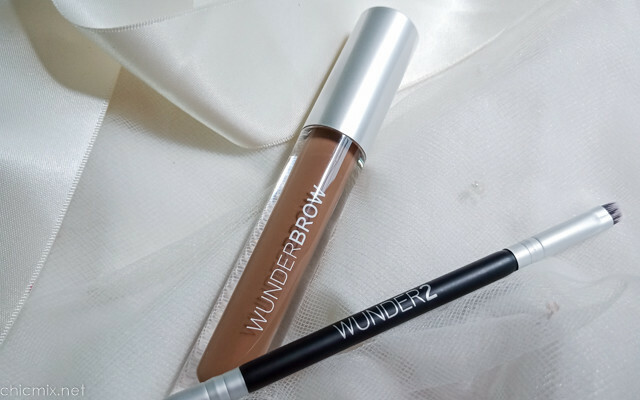 Wunder2 is a UK brand which heard all our woes when it comes to our wishes for a durable makeup line. 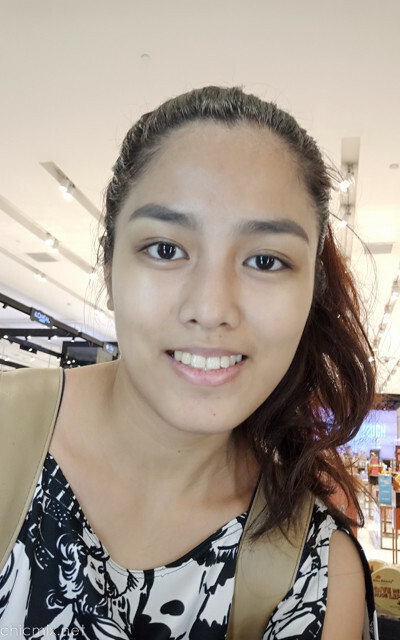 WunderBROW finally launched on the Philippine shores last March and they are available ONLY on Zalora and BeautyMNL at the moment, for the price of Php1600.00 . Yes, for a usual kuripot mom like myself I think it's a bit pricey but if it delivers then I think it is so worth it cause heat and humidity here in the PH can give us the "half brow" issues especially if we have sparse brows, and this would be a godsend if that can be prevented. 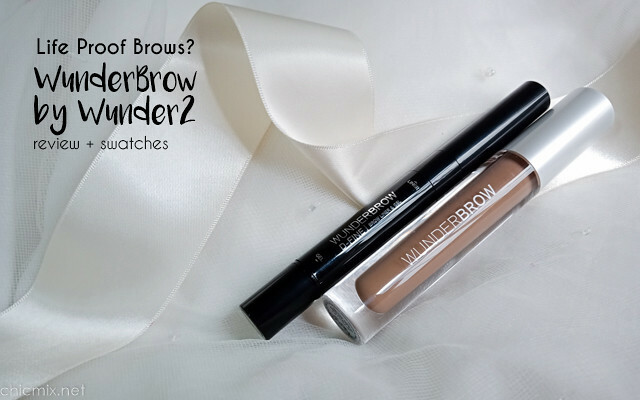 The WunderBrow eyebrow gel became famous and hyped due to its Permafix Technology. 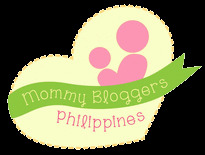 It’s all over magazines like Vogue, Glamour, Elle, and Harper’s Bazaar, and the nice thing about this hype is that it is freakin real. 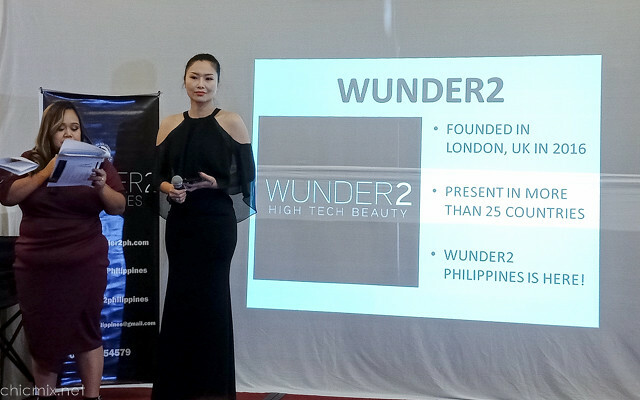 Angelyn Masangkay, head of Wunder2 Philippines (left) and Mei Archer, Head of Southeast Asian territories of Wunder2 (right) introduced to us not only the much hyped smudgeproof Wunderbrow Gel but also the WunderBrow D-Fine Brow(pencil) Liner and Gel combo which, according to Ms. Mei is of a different formula but as great as the Wunderbrow Gel. 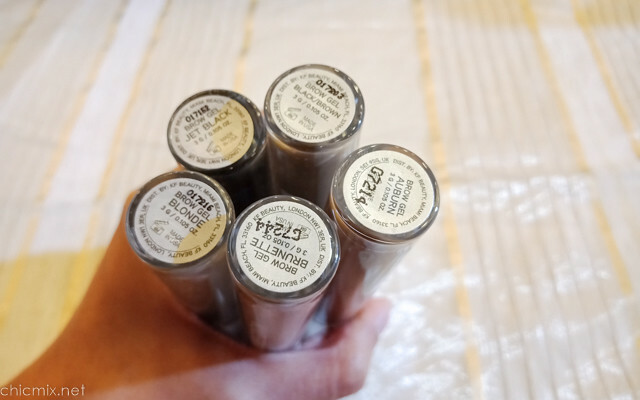 We got the shade brunette but there are 5 shades to this brow gel that is sure to fit any skin tone-hair color we have. 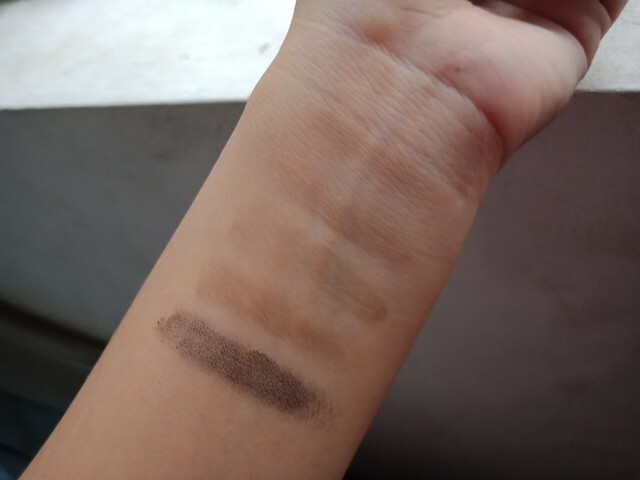 Above, the colors are swatched lightly but you can always intensify and add more product if needed. 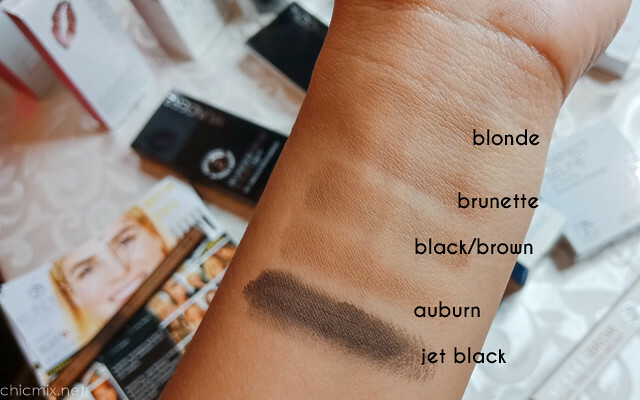 The Jet Black can also be used as a matte eyeliner which can stay on for days. This brow gel not only sets your hair in place, it colors it and also tints your skin much like a pomade, but it also is waterproof and sweatproof. 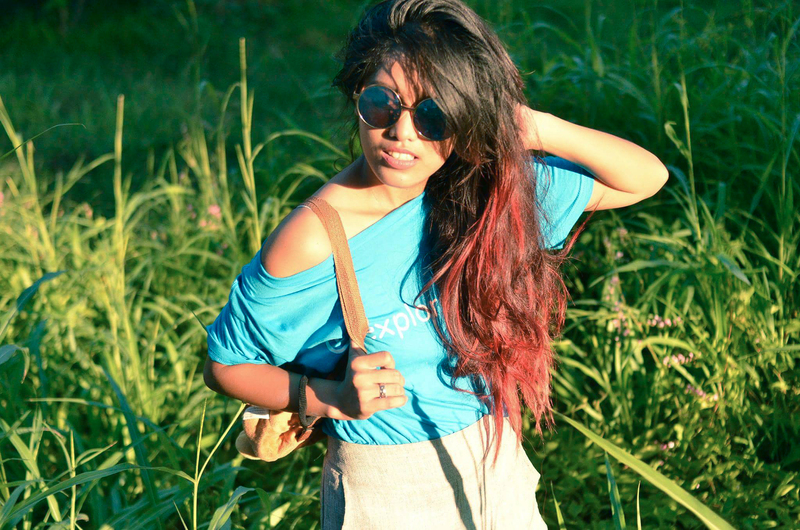 It is best used with a precision brush like what wunder2 has below. 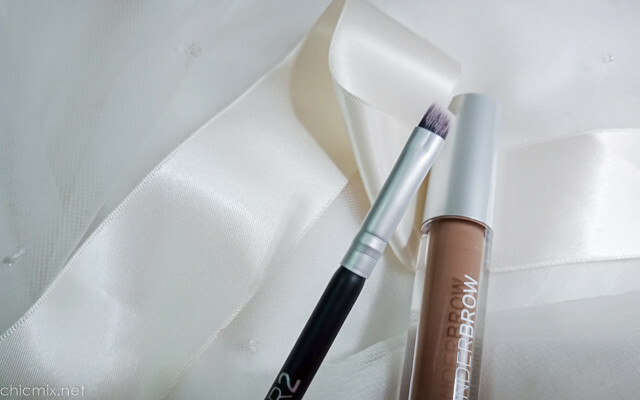 You have to work fast with the brow gel though because it sets faster than your usual gels, and a tip is to use a patting or dipping motion onto your brows for a more intense color, pushing it into the skin. You can take it off with a heavy duty oil based makeup remover so no worries. I have a feeling that those who do hikes will also like this because it can really stay for over 24 hours. Below is a photo of how it looks like after 24 hours with a bit of washing. Wunder2 Precision brush has an angled brush part and a spoolie at the other end. After a round of sweats and humidity, I tried rubbing the brows but they're still there. 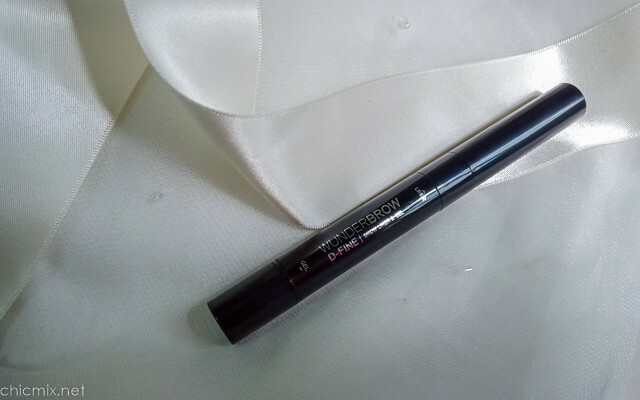 Below is the Wunderbrow D-Fine Line and Gel combo which I still haven't used because I am still in love with the WunderBrow Gel. 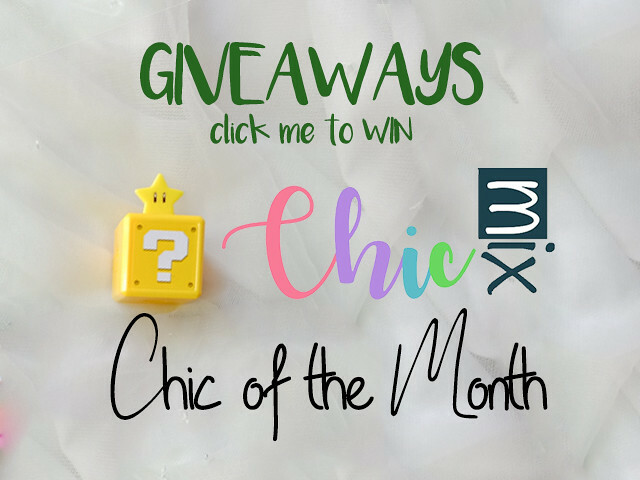 Expect a review of the other one soon. I think it's just right and it feels more like an investment. 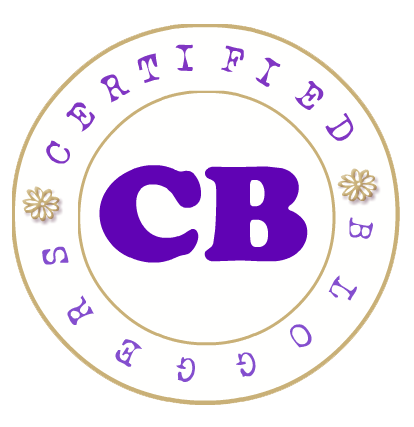 Yes, it is on the pricey side for an eyebrow product but for the price, I think it's just right and it feels more like an investment. This is best for the beach bums, the ones who love to hike or those who are scared of trying out stranding or permanent brows because this will definitely not let you down for an overnight lakad, unlike most eyebrow products that I have tried.